Crash Bars - AdventureTech, LLC. 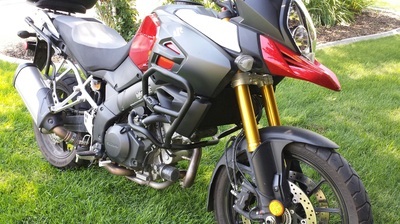 We carry the full line of Givi crash bars for all models of V-Strom. We have been very impressed with the quality, coverage, and proven effectiveness of the Givi crash bar line. They are more rugged and better built than anything near the price. 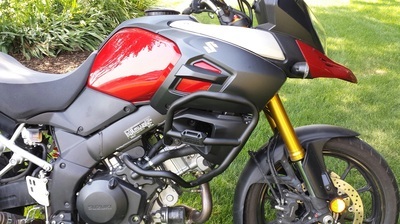 Powder coated to match your bike. 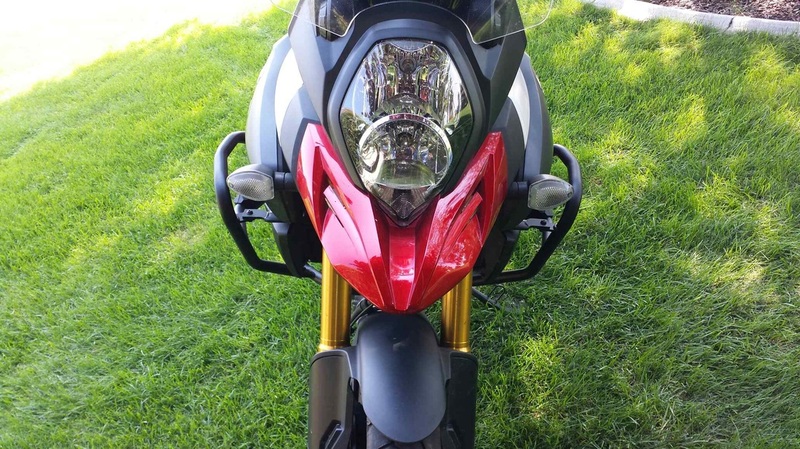 You could buy cheaper crash bars....but we discount the Givi line so that you don't have to!! !